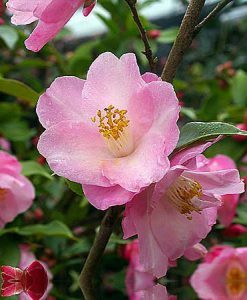 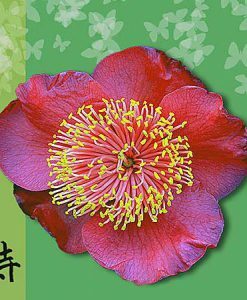 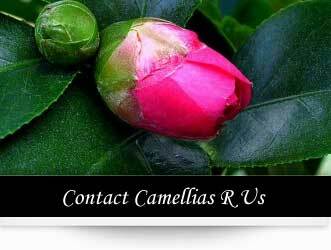 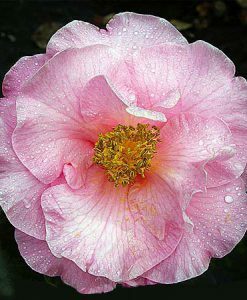 Camellias R Us – Your friendly camellia experts! 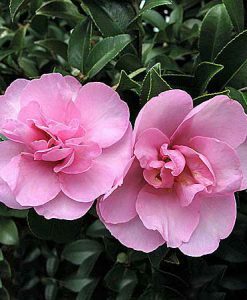 Located 45 minutes from Sydney city in the leafy Hills District suburb of Glenorie, Camellias-R-Us has been at the forefront of the camellia industry for 25 years. 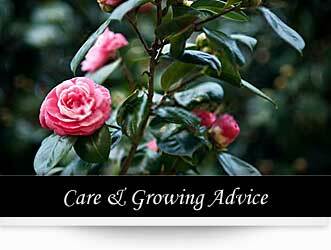 Surrounded by many other nurseries in an area known locally as the ‘nursery capital of Australia’, we’ve been witness to many changes in the horticulture industry. 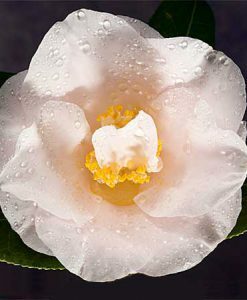 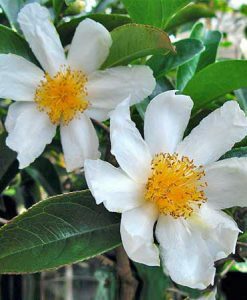 Throughout this period we have made every effort to ensure our product remains of the highest standard by growing camellias of the utmost quality. 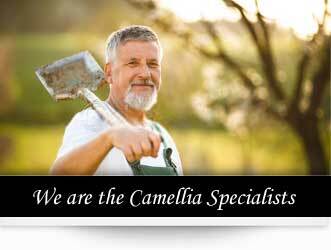 That’s our goal at Camellias-R-Us, and guarantees our customers are satisfied!